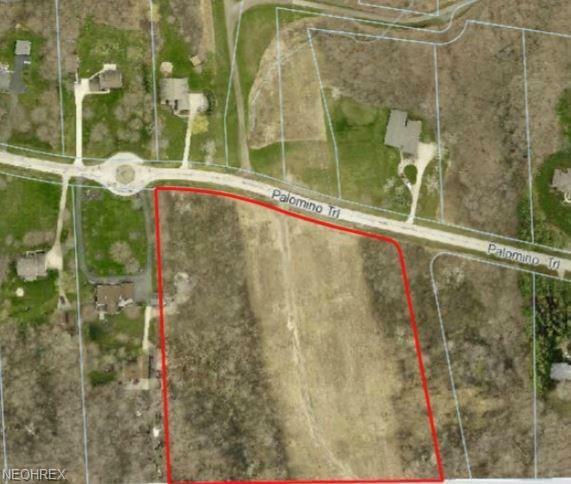 Beautiful and RARE acreage in sought after development in Kirtland. Possibilities are endless. 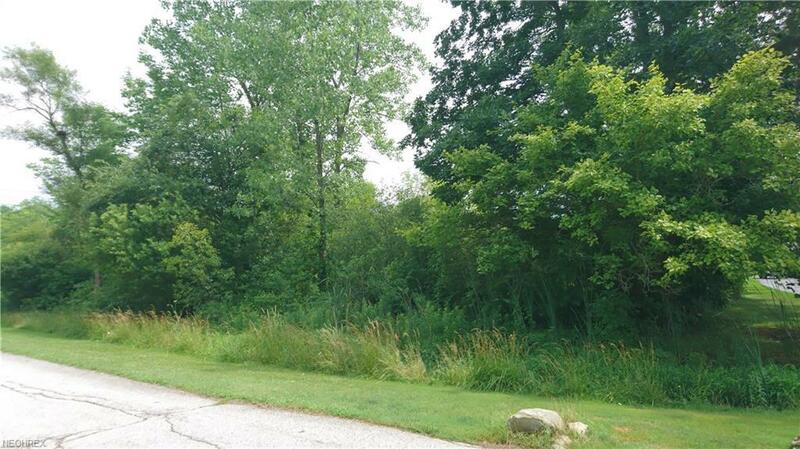 Wooded site is zoned Residential with the electrical box at front of property and gas and city water at street. Heavily wooded with lush beautiful trees with privacy & serenity. Located within minutes of shopping, Lake Farm Park, and major roadways. Priced below recent comparable lots. Register to walk. 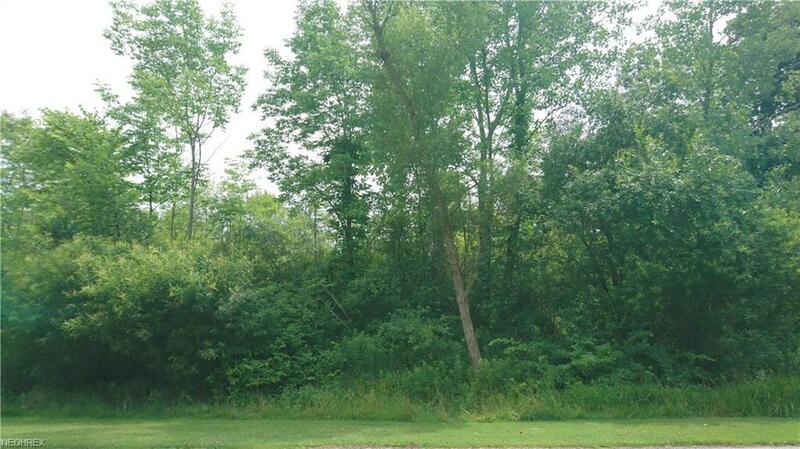 This is one of the last remaining lots in the entire development. Get it while its hot!